While it seemed like warm weather would never get here, it’s finally feeling like spring and summer. Though many people are looking forward to vacations and downtime this time of year, there are certain sectors where things are just heating up. In fact, we’ve officially entered construction season. For travelers and consumers, construction season may simply indicate delays and detours. 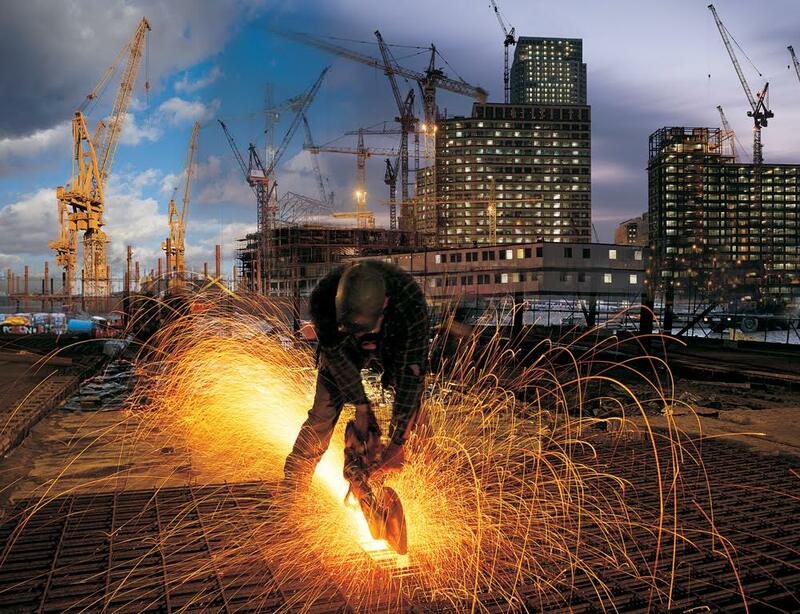 But for industrial pros and folks in the construction industry, it’s a time for growth and reinvestment. For professionals looking to boost efficiency this summer, the DUODISC® lets operators perform cutting, light deburring and surface grinding all with one wheel . These wheels conform to US and international safety standards and are perfect for cutting and grinding steel and stainless steel. For full details, see the product page. If you’re using electric chopsaws, make sure your cut-off wheels are in good condition. There are a number of options to choose from, and can vary depending on the type of material that will be used. 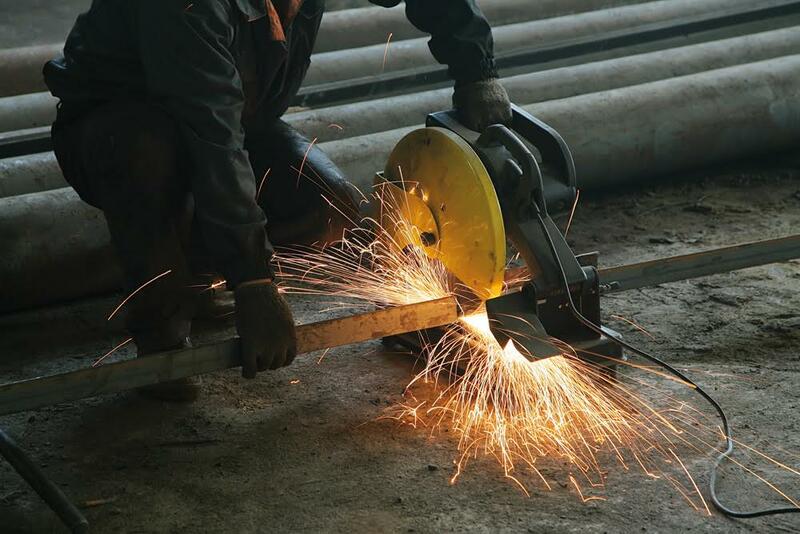 PFERD chopsaw wheels are available in a wide variety of reinforcement styles and bond types, making it easy to cut anything from sheet metal and tubing to heavy rebar and solid metals. Just like your chopsaws may benefit from new cut-off wheels, so too can your circular saws. Check to see if your current wheels are in good condition. If they’ve seen a lot of wear, consider replacing them. We supply a number of high quality cut-off wheels for circular saws, which include diamond-shaped bores as needed. Look for products that are designed for your specific material needs, including those for masonry or stainless steel. 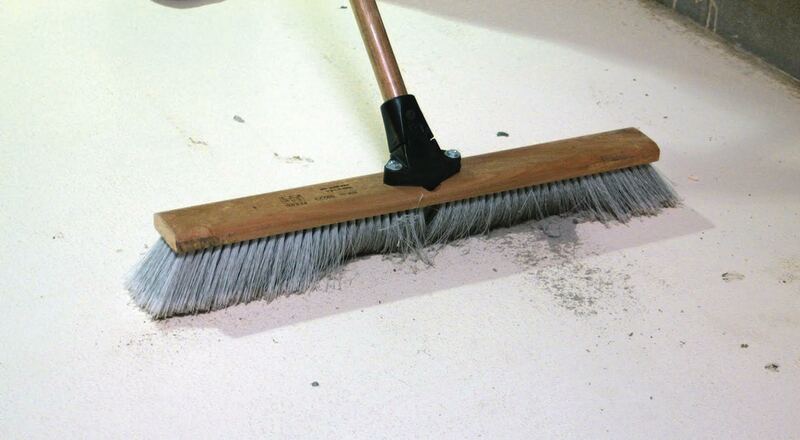 you’re working on, or the types of debris you’ll encounter, you’ll want to choose a broom made to accommodate that job. For example, fine floor sweeps are recommended for cleaning smooth concrete, while heavy floor sweeps are better-suited for rough pavement and factory floors. Make sure you’re using the right type of broom for each job. With the right tools and supplies, you can keep things moving smoothly this construction season. Don’t wait for things to break down before you put in an order for new equipment. Have an ample supply with back-ups ready, or better yet, replace old components before a break down occurs. You’ll be saving time, money, and stress by planning ahead. For more information or any questions, feel free to contact us so we can assist you in your product selections.